But a lot of thing I can be. My heart, as long as it you I have. I will love you with my whole. My love will go strong each dawn. My love, I will swim to prove I am true. I will love you more my love. 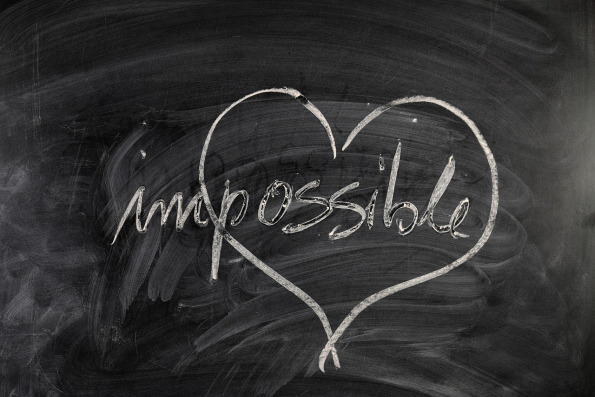 My love, the impossible won’t stop my love for you.